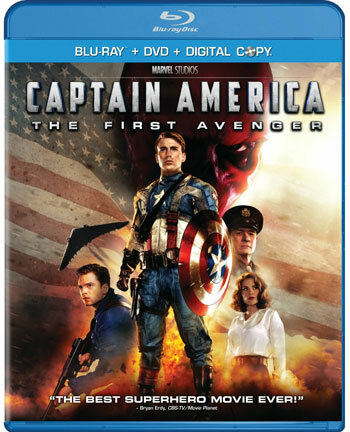 Captain America: the first Avenger is now out on Blu-Ray and DVD. It’s got action, it’s got comedy, and of course great performances by Chris Evans and the lovely Hayley Atwell. Hugo Weaving does a superb job as well, with his evil baddie Red Skull role. Captain America was ok, but Thor was better.